Sherlock Holmes Society ​of the Cape Fear - Welcome! "Sherlock Holmes is a fictional private detective created by British author Sir Arthur Conan Doyle. 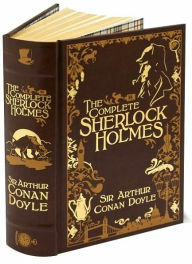 Known as a 'consulting detective' in the stories, Holmes is known for a proficiency with observation, forensic science, and logical reasoning that borders on the fantastic, which he employs when investigating cases for a wide variety of clients, including Scotland Yard... Conan Doyle wrote four novels and 56 short stories, and all but one are set in the Victorian or Edwardian periods, taking place between about 1880 to 1914." "What is a scion society? According to John Bennett Shaw, it's two Sherlockians, a copy of the Canon, and a bottle. In a pinch, he says, you can dispense with one of the Sherlockians ... Some groups start with a chance meeting, two people discovering a common interest in Holmes. ... Sometimes it begins with an ad in a newspaper or magazine." the place in which meetings will be held. Subjects chosen are typically stories from the Canon to be discussed and analyzed, but may involve as well movies or television presentations, or any topic the membership finds interesting and fun. 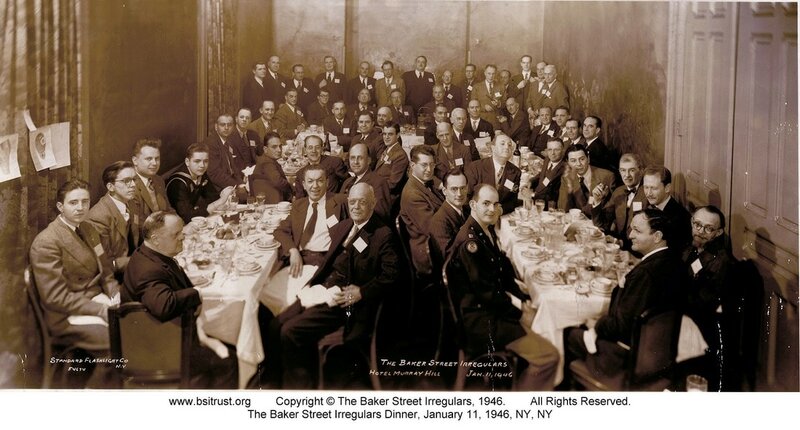 Meetings are usually no more often than bi-monthly, and in addition to discussions, may involve the celebration of noteworthy events, such as Conan Doyle's birthday (May 22), Sherlock Holmes' birthday (generally regarded as January 6), or whatever other occasions club members view as memorable. ​The place for meetings might be a restaurant, the public library, a church basement, etc.—any location that appears convenient, available and comfortable. If you have an interest in being a part of the Sherlock Holmes Society of the Cape Fear, we want to hear from you. The "we" in this case is Tom Campbell, the owner of Beach PC's, and a dedicated Sherlockian; and Barry Brown, a retired researcher and author. Just complete the form below and click on the "SUBMIT" button. We will be in touch with details about the number of you showing interest, and suggested next steps. Oh, and don't worry—your name and email address will not be shared with anyone.